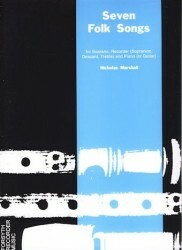 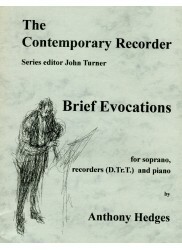 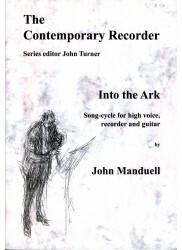 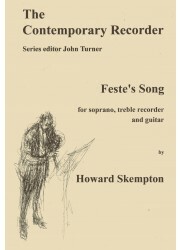 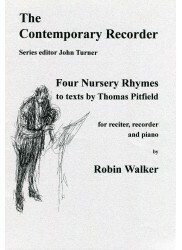 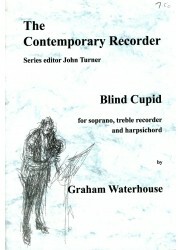 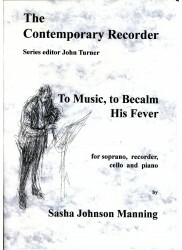 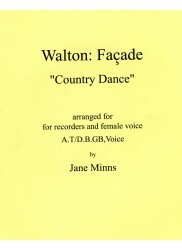 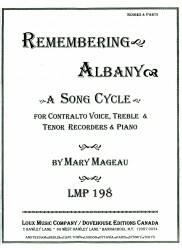 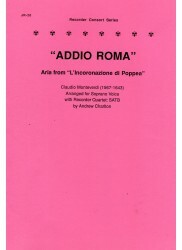 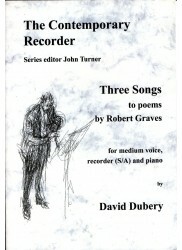 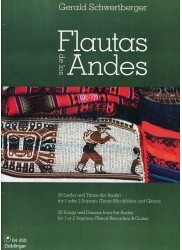 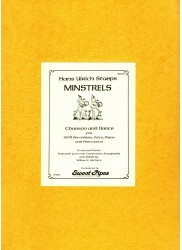 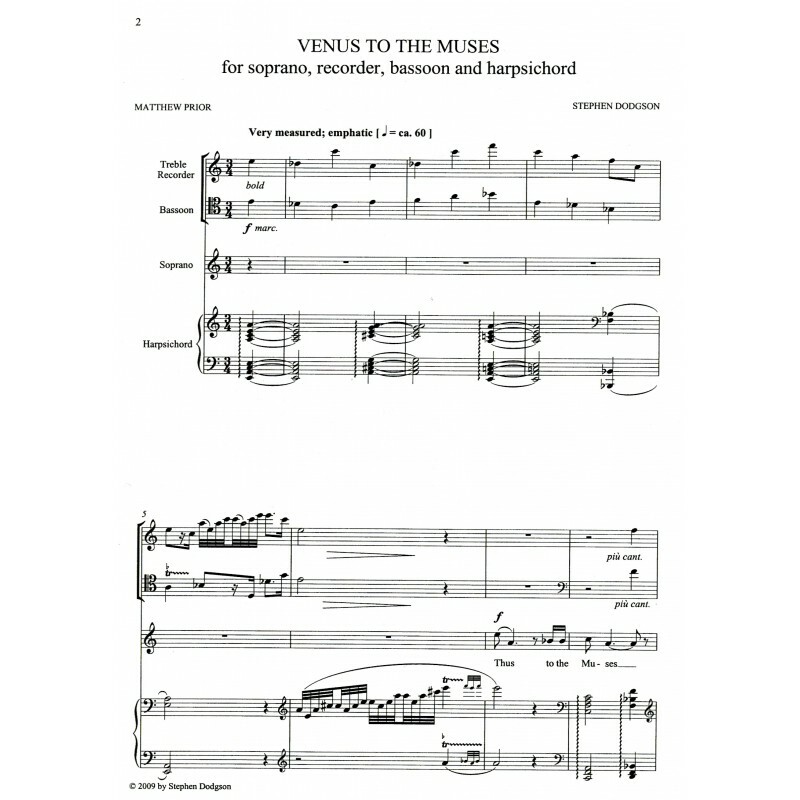 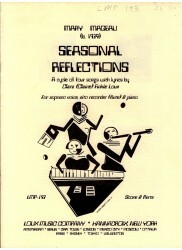 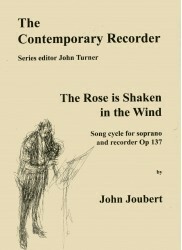 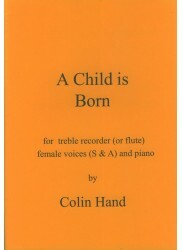 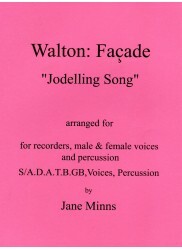 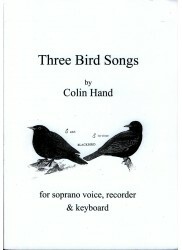 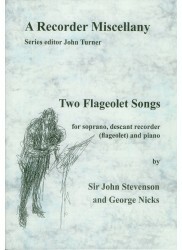 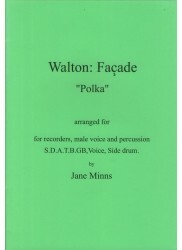 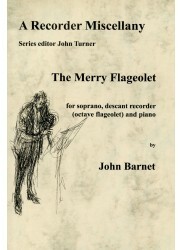 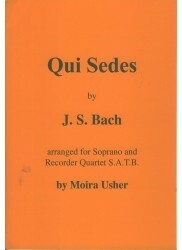 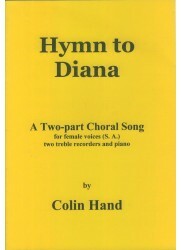 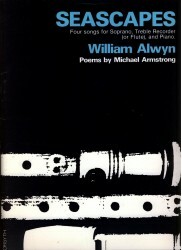 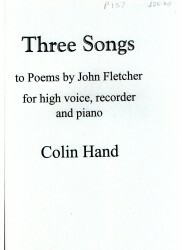 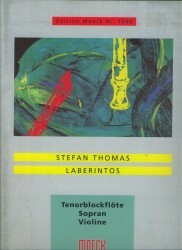 *A Contemporary Composition for Voice, Recorder, Bassoon & Harpsichord. 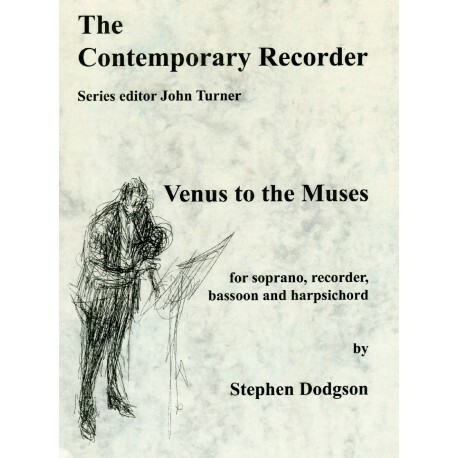 * *Venus to the Muses* is a setting of words by the seventeenth century poet and politician, Matthew Prior. 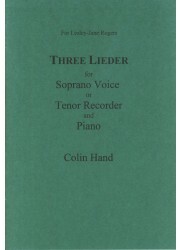 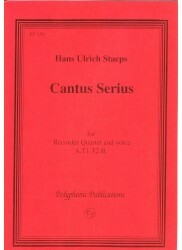 The premier performance of this work was in April 2004.